Complete set of 4 (four) smaller Ford-Mercury hub caps, suitable for Ford products of the 1960s. 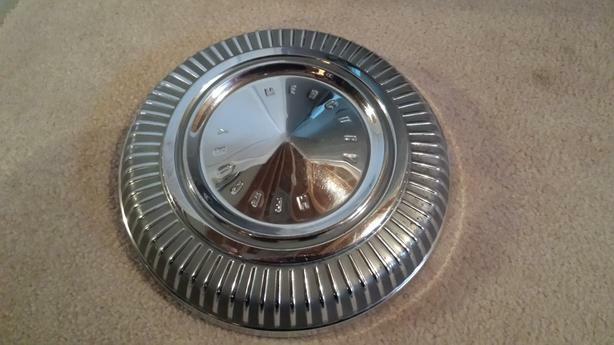 Last used to adorn the wheels of a 1968 Cougar. Very good condition. Call 613-822-0755 (this is a landline number).